Accommodation is scarce in the heart of Bronte Park. You must begin planning well in advance, as there is only 1 place to stay within 10 kilometres. Wotif recommends securing a room at the Highland Cabins and Cottages, as it's the only hotel near the action. 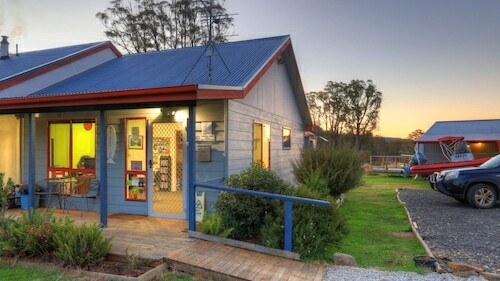 If you find yourself searching for more options in Bronte Park, look into the Great Lake Hotel and the Lodge at Tarraleah. They are located 25 kilometres and 20 kilometres away from the city's main streets. 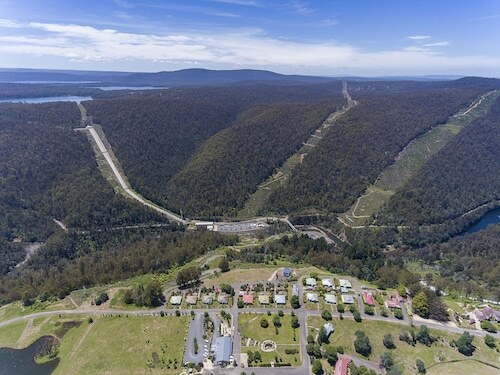 Others are the Tarraleah Estate, 20 kilometres away, and the Derwent Bridge Chalets & Studios, 18 kilometres. The wider Midlands region is definitely well worth discovering as well. Check out the traditional villages and historic bridges in Midlands, or head off and admire the region's rural landscapes and lakes. Fun-loving visitors can try mountain climbing, hiking and camping. The nearby localities of Derwent Bridge and Bothwell are worth seeing. Derwent Bridge is 17 kilometres to the west of Bronte Park, while Bothwell is 50 kilometres to the southeast. 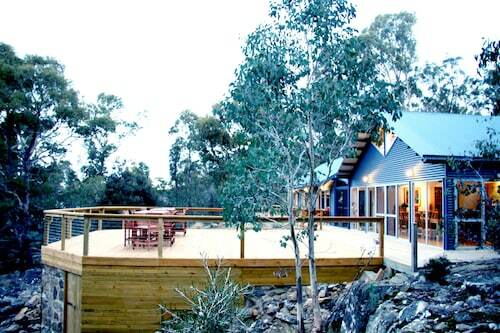 Derwent Bridge accommodations are the Lake St Clair Lodge and Pumphouse Point. The White's Corner and Ratho Farm are some of the better ones in Bothwell. If you are into sports and want to see local games, you might choose to visit Aurora Stadium, which is situated to the northeast of Bronte Park. The Quest Launceston Serviced Apartments and the Apartments at York Mansions are close to all the action. If you're travelling into or out of Launceston Airport and would prefer to stay nearby, try the Relbia Lodge or the Arendon Cottage. How Much is a Hotel Room in Bronte Park? 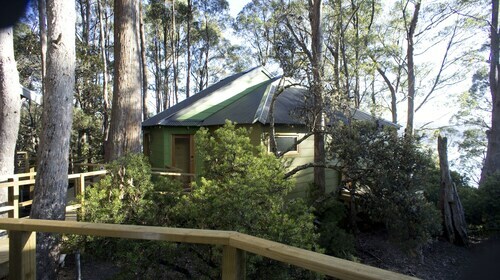 Hotels in Bronte Park start at AU$118 per night. Prices and availability subject to change. Additional terms may apply.